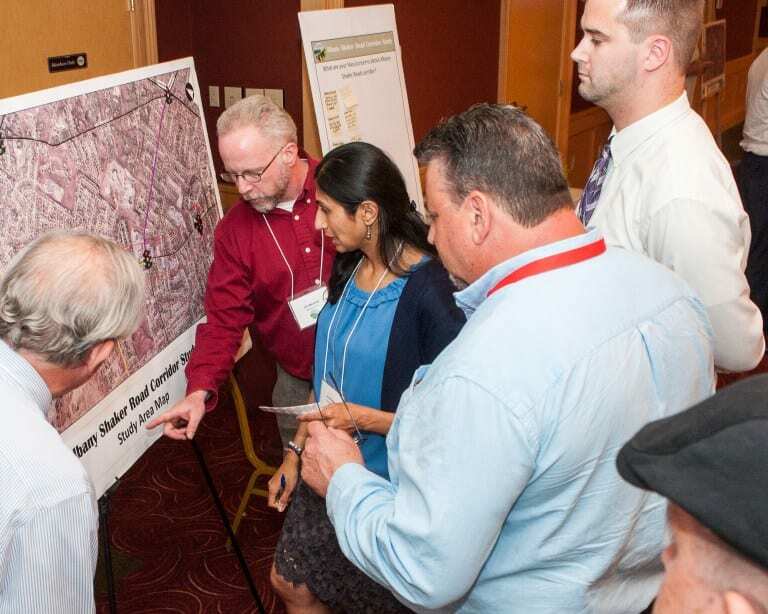 COLONIE — County legislators from both sides of the aisle are holding a public meeting about the Albany Shaker Road traffic study on Thursday, Sept. 6. The months-long study by Creighton Manning is sponsored by the Capital District Transportation Committee, Albany County and the town and will make various recommendations including speed reduction, side street traffic calming, access improvements to The Crossings, additional sidewalks, pedestrian crossing improvements, and safety improvements. “As the most comprehensive traffic study of this area to date, it’s essential people come out and not just hear the recommendations, but let us know their thoughts on these critical infrastructure issues which encompass one of the most trafficked local streets and neighborhoods in the whole region,” said Legislator Paul Burgdorf, R-Colonie. “With development continuing to put significant stress on our roadways and neighborhoods, we must make decisions about the study’s recommendations to ensure that both the Town of Colonie and Albany County take action to resolve the issues that have led to the degradation of our public infrastructure,” said Legislator Joe O’Brien, D-Colonie. The two representative’s districts are next to each other, and make up the bulk of the Albany Shaker, Old Niskayuna, Osborne, and Maxwell corridors and neighborhoods. Some 16,000 vehicles use the road, officially known as Route 151, daily. It has been a busy, regional thoroughfare dating to the 1700s when it was a farm to market road between the City of Albany and outlying farms in what is now Colonie. It is owned and maintained by Albany County. The study was funded through a $60,000 federal Community and Transportation Linkage Planning Program grant as well as a $10,000 local match from Albany County and the Town of Colonie. The meeting starts at 6:30 p.m. and will be held at the Shaker Road-Loudonville Fire Station located at 550 Albany Shaker Road.